It all started with a Weekender Bag pattern I found on Pinterest. Since then I’ve made four Weekender bags. Three of them I will highlight in this post. The thing I love most about sewing, is that when I take a pattern or create my own, I can honestly say that with each one I make I get better at making that item. The Weekender Bag is no exception. It might even be the rule! I’ve decided to call my interpretation of the bag Sweet Weekend. Too punny? Get used to it. When you name a site like I named mine, there’s only more of the same. I found this fabric on one of those giant upholstery bolts and just had to purchase yards and yards of it. Like most fabric purchases, I had no idea what project I would actually use it on. Luckily inspiration hit and it did not disappoint. 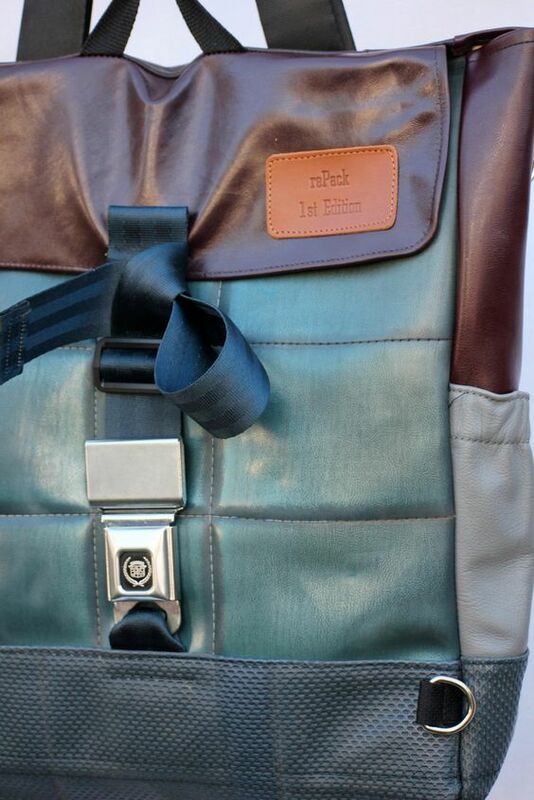 I wish I had more pictures than the two below to show, but for as detailed as this bag looks, it is pretty basic. There’s not even a lining inside! The horror! Imagine yourself on trip somewhere nearby home, but much more exciting than the nearby town that has the better mall… *Cough cough* Not Portage. Think bigger. This bag is simple, but flashy. I made this black and cream number for my Aunt (cousin actually, but you know how families be). She commented on the first bag I made after I posted some pictures on Facebook and asked when I was taking orders. You got to treat family right, so I felt compelled to share the love. I could not Belize how well this bag turned out… Okay, I’ll stop (I won’t). One of my closest friends asked me to make a bag for her. I figured it would be good practice, so I agreed. Little did she know just how bad my procrastination would become on this project. I think it took me about 4 months longer than it should have (keep in mind this bag only takes about a weekend to make). Drop a comment here or on my site and let me know what you think!